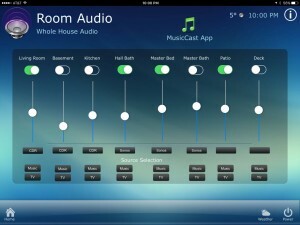 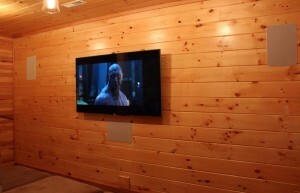 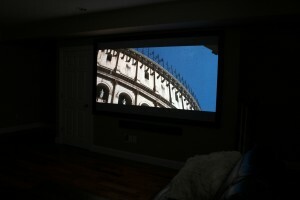 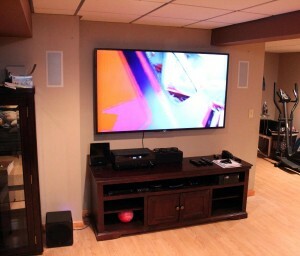 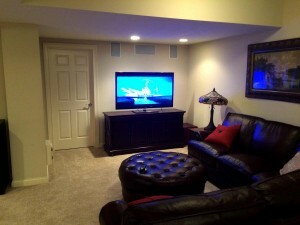 Enjoy your favorite movies in the comfort of your own home without sacrificing the theater experience. 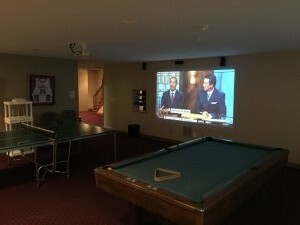 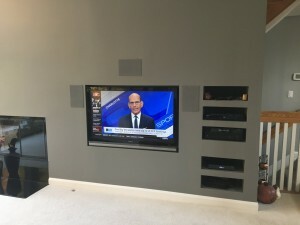 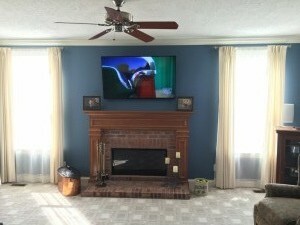 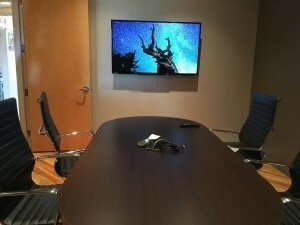 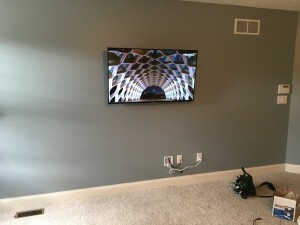 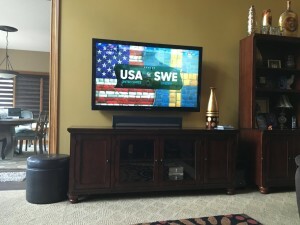 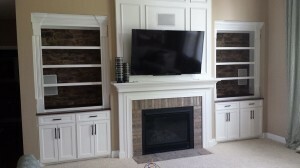 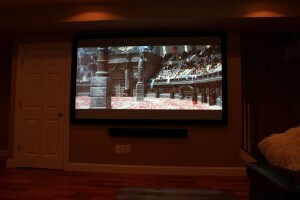 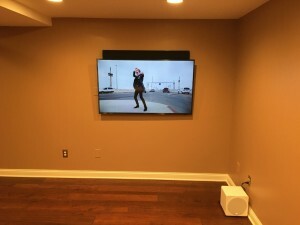 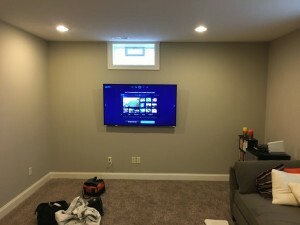 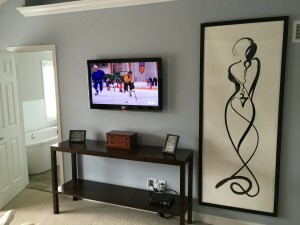 There is a lot to consider when installing a theater system, projector, television, surround sound speakers, receiver, cabling, etc. 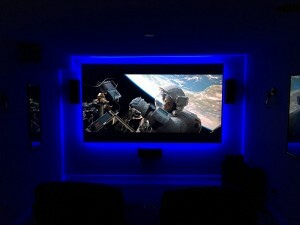 Our experts will examine your space, determine your needs, and put together an engrossing theater experience for any budget. 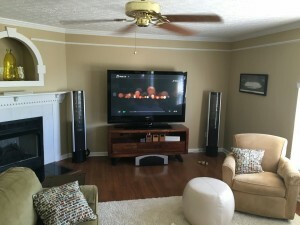 Yamaha’s top rated AV receivers and audio/video products produce studio grade sound and advanced video enhancements through premium components and sophisticated engineering.